Former Manchester United defender Rio Ferdinand has expressed his thoughts on the current state of United. Ferdinand confirms that it is quite hurting to see his former team struggle in the transfer market while Liverpool and Chelsea have improved so much. The new season officially starts by Friday and football activities should commence after the unending speculations faced in the last few months. 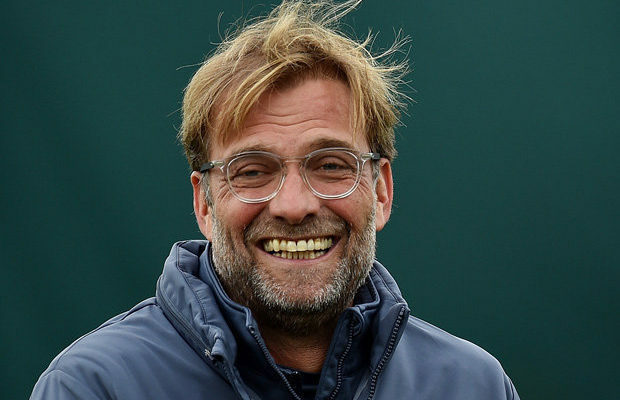 Despite the fact that the transfer window can be challenging at times, it is seen as favourable to Liverpool after the signing of Alisson, Fabinho and Xherdan Shaqiri to the team and Naby Keita also completed his move to Liverpool. Ferdinand has however praised Liverpool’s work in the transfer window and confirmed that the Reds appears to be the most likely team to contend with Manchester City for the Premiership title. The England international also commended the signing of Alisson Becker, Naby Keita, Fabinho and Shaqiri stating that they will make a great impact to the club. Ferdinand expressed fear for United as he stated “I’m a United fan, and I want to see them win the title, but I fear it’s going to be very difficult for that to happen this season.